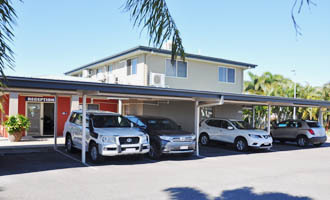 The Port Denison Motor Inn is located across from Bowen's magnificent foreshore. With panoramic harbour views of the Whitsundays and a relaxing atmosphere, it's the perfect location for a quiet getaway. Enjoy stunning garden and ocean views. Go for an afternoon stroll along the beach, throw in a fishing line off the jetty or just enjoy the view from right outside your room. Bowen is located on the Whitsunday Coast halfway between Townsville and Mackay and just an easy 40 minute drive to Airlie Beach, the gateway to the Great Barrier Reef. If you are looking for some ideas about what to do during your stay, just ask us at reception. 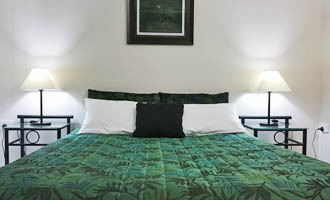 We look forward to you staying with us.